Cancellations thirty (30) days prior to your reservation date entitle you to a full refund minus a 15% processing fee. NO REFUNDS are made for cancellations with less than thirty days notice. Please inform all of your group members of this policy. We reserve the right to move trips to other rivers or sections due to water conditions. All trips go rain or shine! 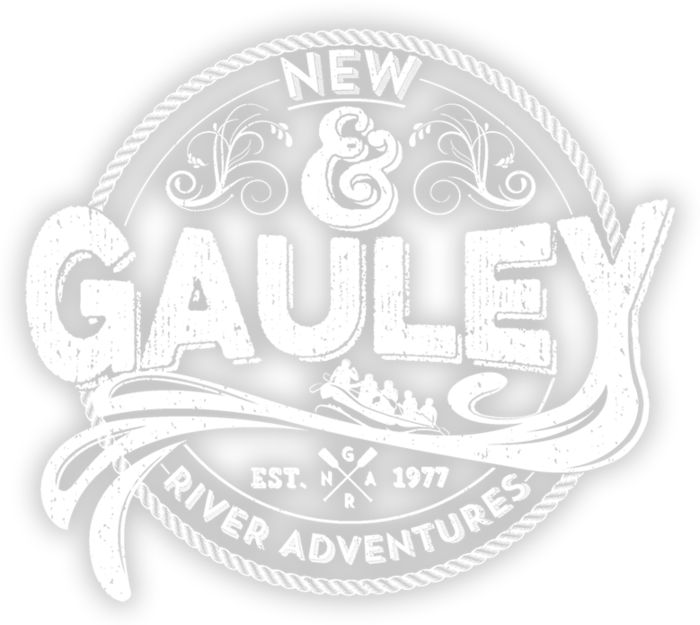 Our reservation policy for the Gauley River differs from that of the New River because of the limited space available and the very short season of 22 days in September and October. When you call to make reservations we will provide information on available space. 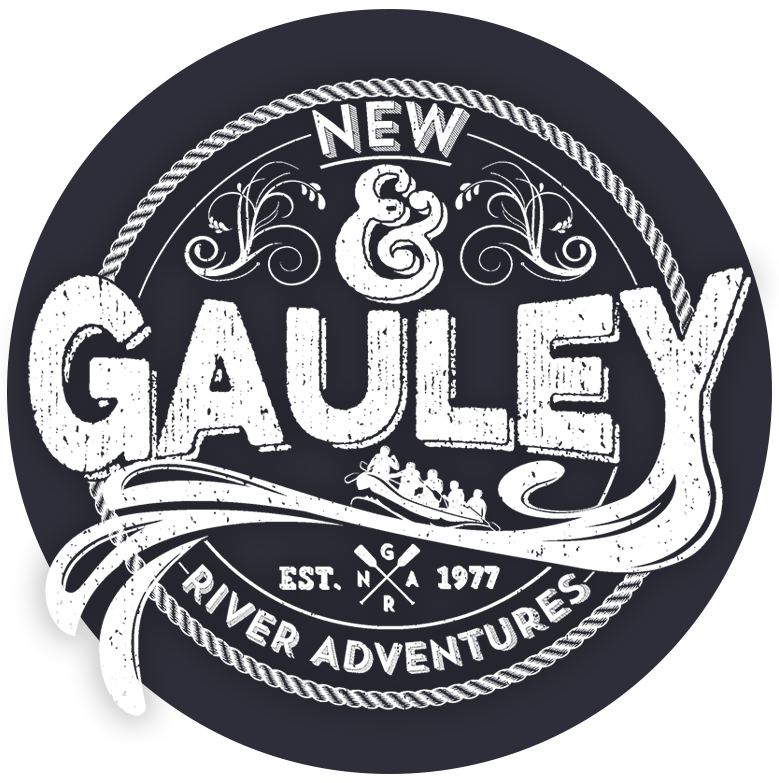 Gauley reservations are on a first-come first-serve basis, therefore in order to guarantee your requested dates a 50% deposit will confirm trip date, remaining balance wil lbe due 45 days prior to trip date. Reservations cancelled less than 45 days prior to your trip will not be refunded, in some cases a raincheck may be issued if trip not sold out. A 15% handling fee will be charged for any reservation cancelled 45 days prior to your trip date. All precautions are taken by New River Adventures, Inc. to ensure a safe and enjoyable trip. However, since some risk is involved in any outdoor experience, we do not assume responsibility for loss or damage to personal property or bodily injury. You will be required to sign an “assumption of personal responsibility” release form before taking any of our trips. Anyone under 18 must have a parent or guardian sign for them. You will be responsible for any personal property you bring along. Our waterproof equipment is excellent, however, much depends upon the user and we accept no responsibility for items placed in those containers. We feel the physical demands of our trips are well within the range of the average person, however, those with a specific medical problem, such as heart disease or epilepsy, may wish to consult their physician regarding their participation in this sort of activity. No drugs or alcohol will be allowed on any of our trips. We reserve the right to refuse passage to anyone appearing intoxicated. Got? Great. Now let’s get going!